deadmau5 "Sofi Needs a Ladder"
As we previously told you, Canadian dance floor filler Deadmau5 (aka Joel Zimmerman) is set to release his new album, 4x4=12, on December 7 via Ultra Records. Now, you can hear one of the tracks from the LP, "Sofi Needs a Ladder." 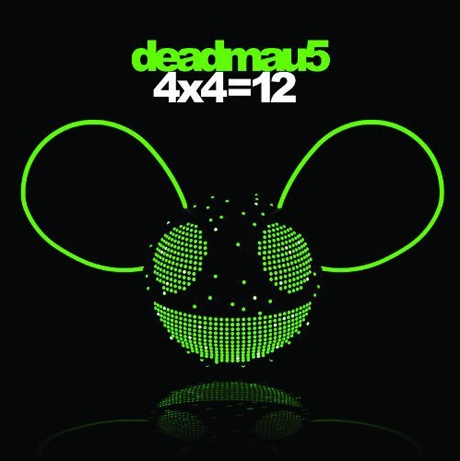 Stream "Sofi Needs a Ladder" by Deadmau5 here.